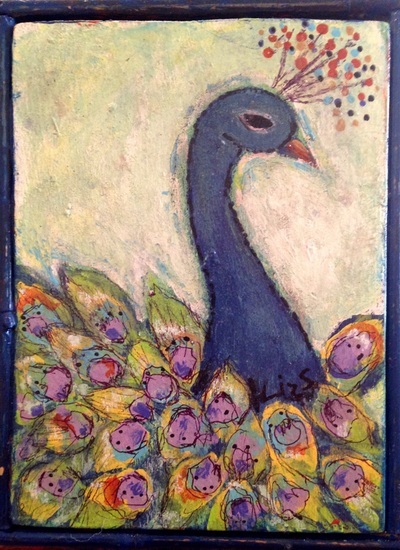 Liz Sullivan was an art major in college and has been painting/drawing most of her life, but she didn't settle into a painting routine until 1989 when she was diagnosed with breast cancer. Taking time to recover, she focused on developing her new style and began painting seriously. 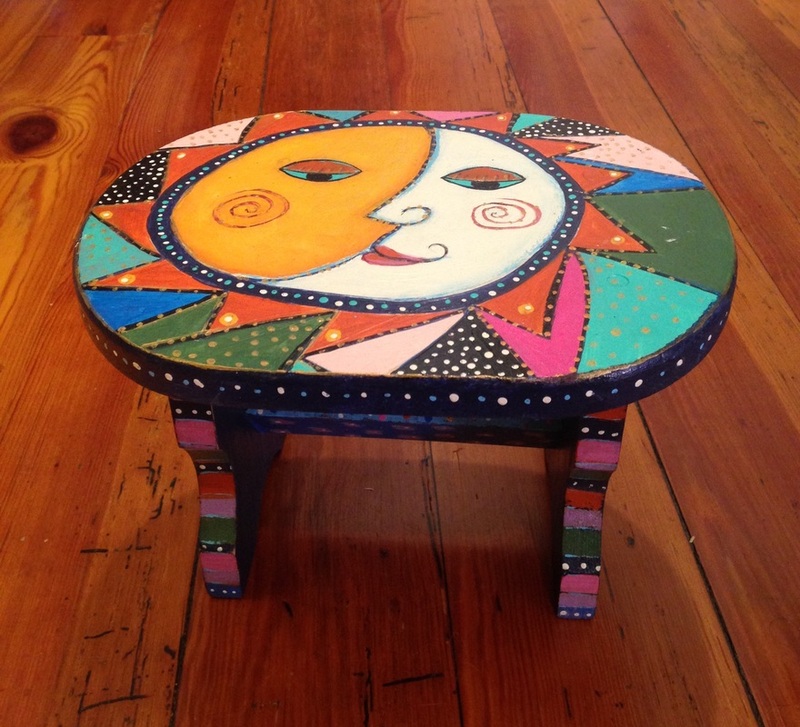 Liz and her husband Pete have a furniture refinishing business in Weaverville, NC. 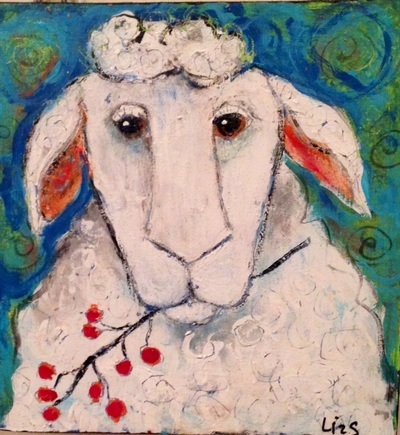 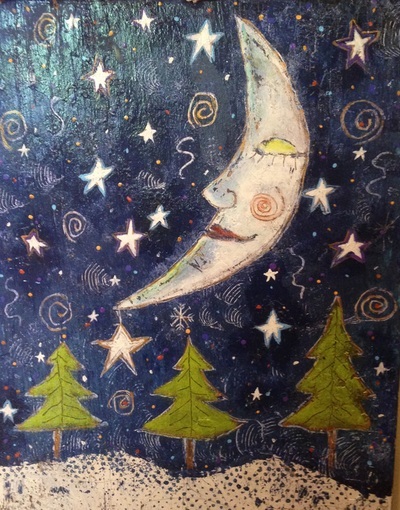 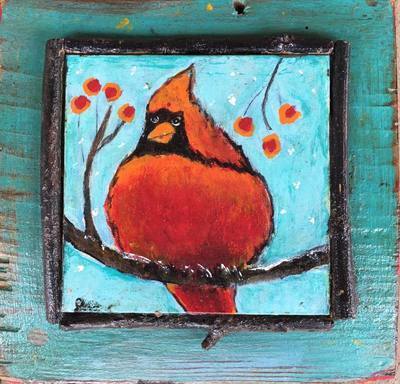 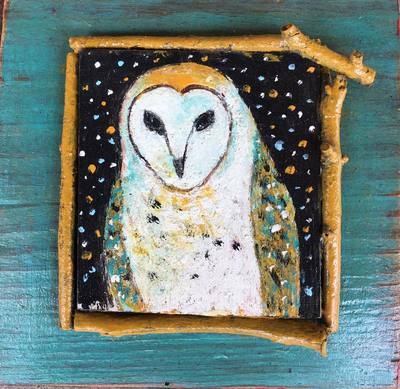 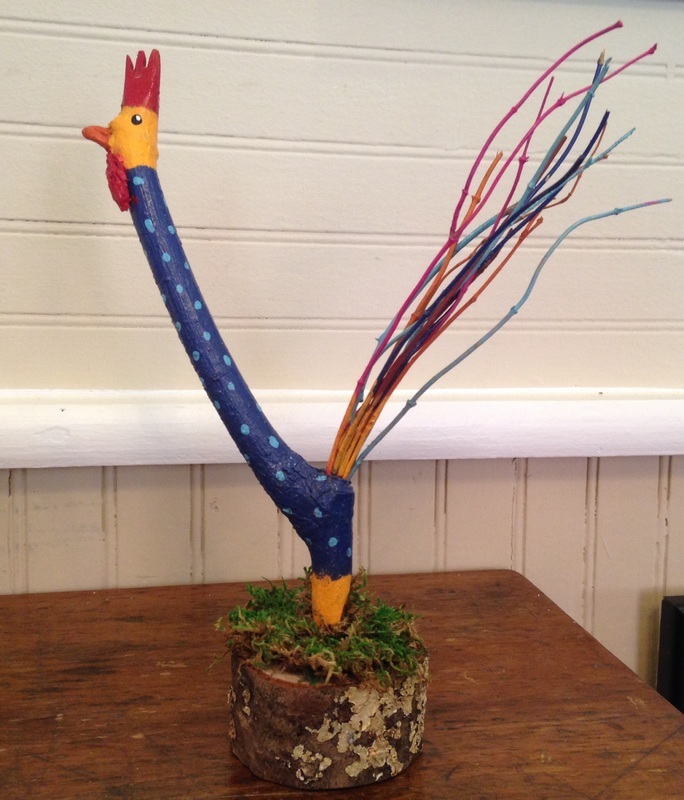 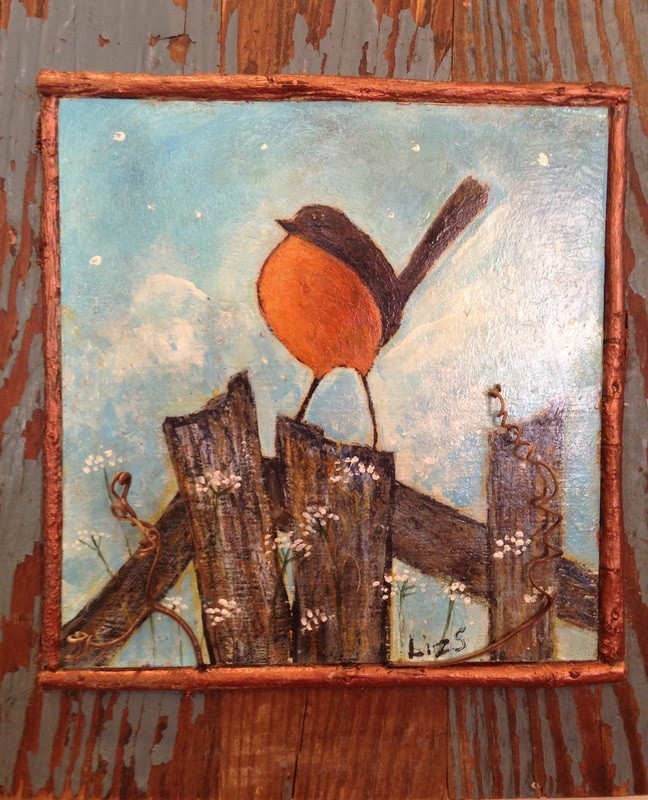 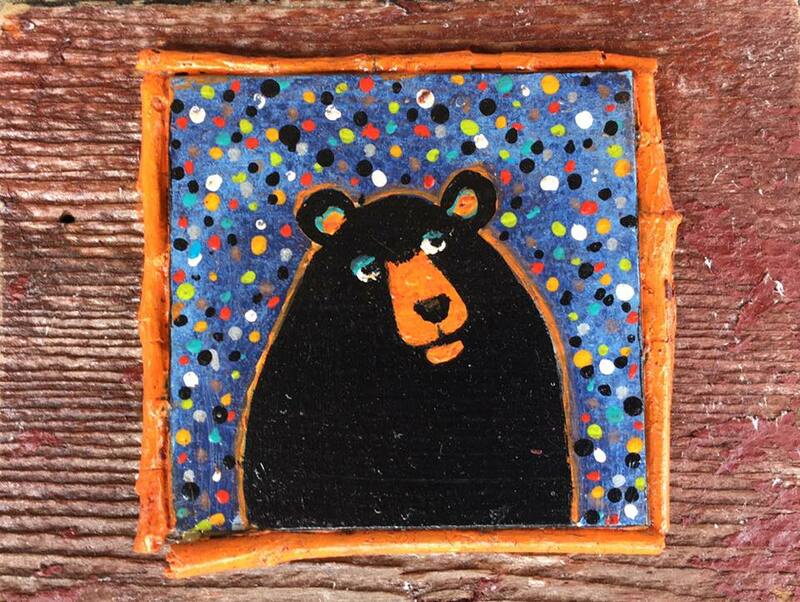 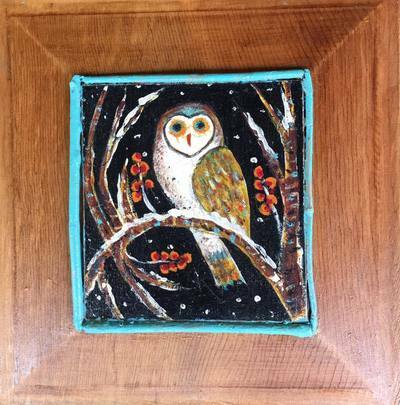 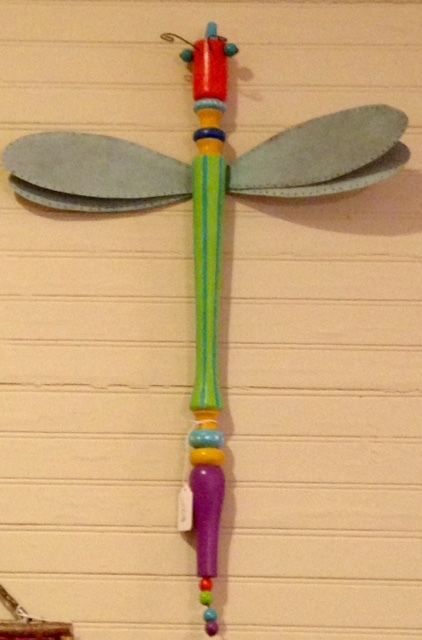 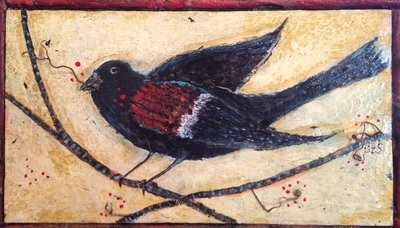 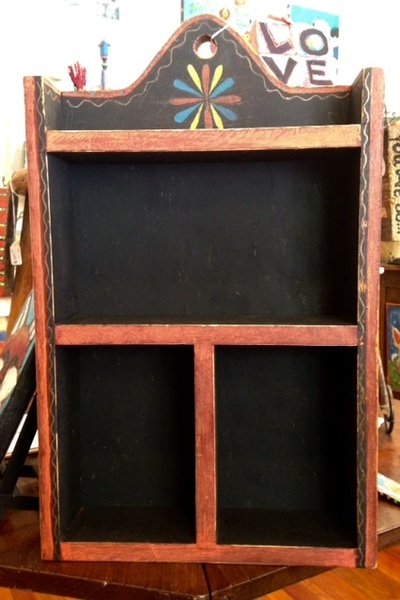 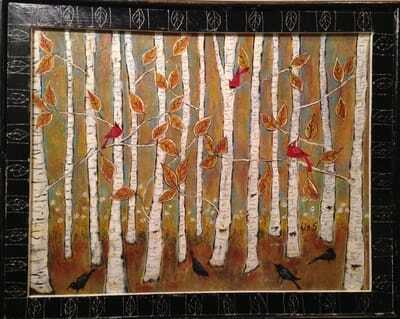 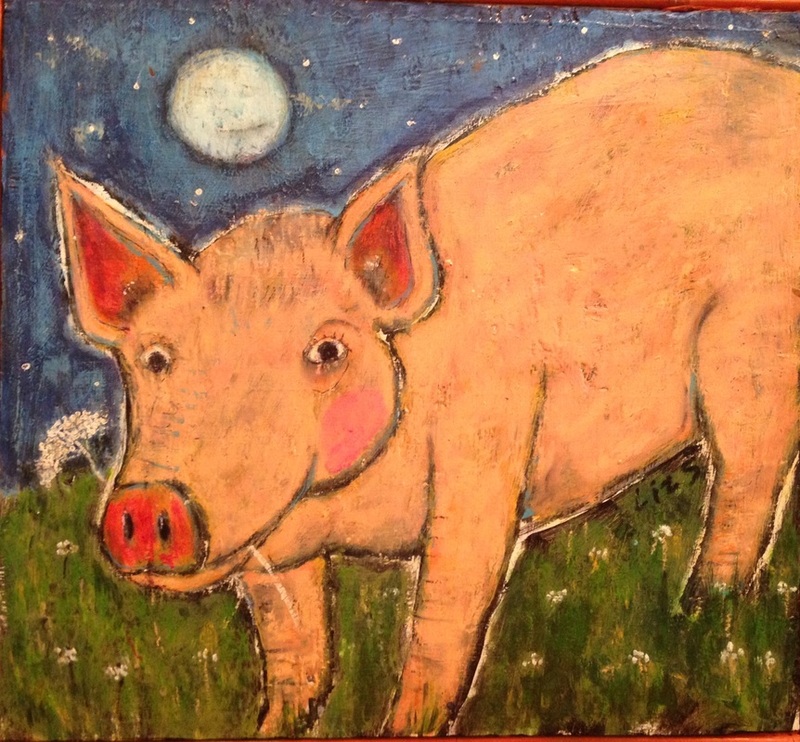 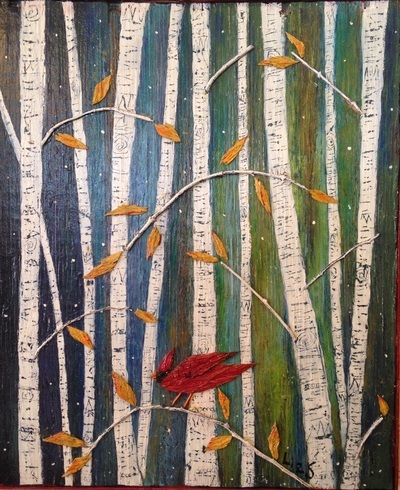 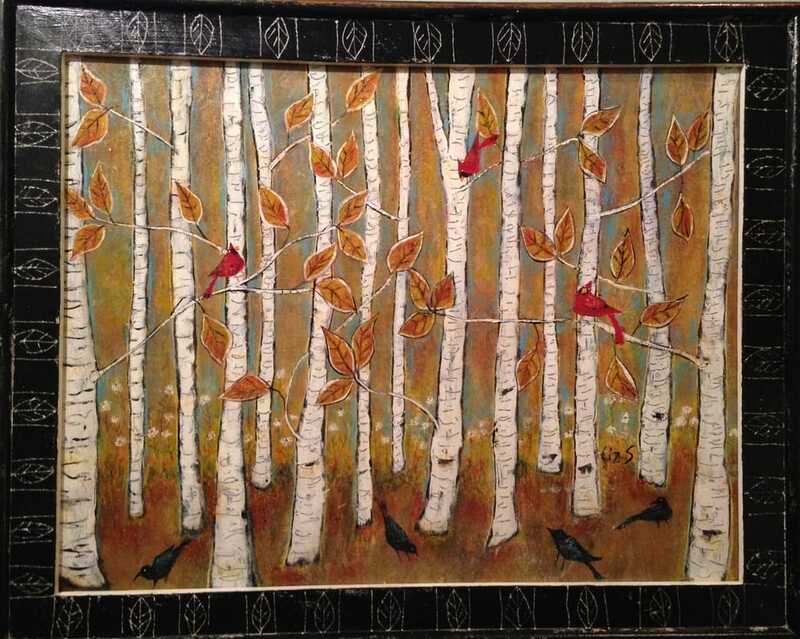 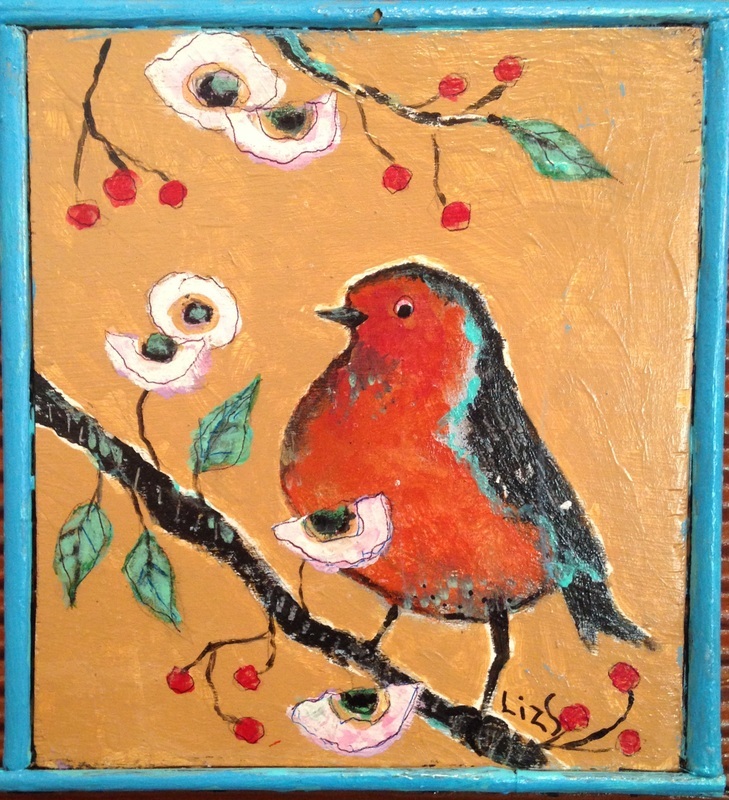 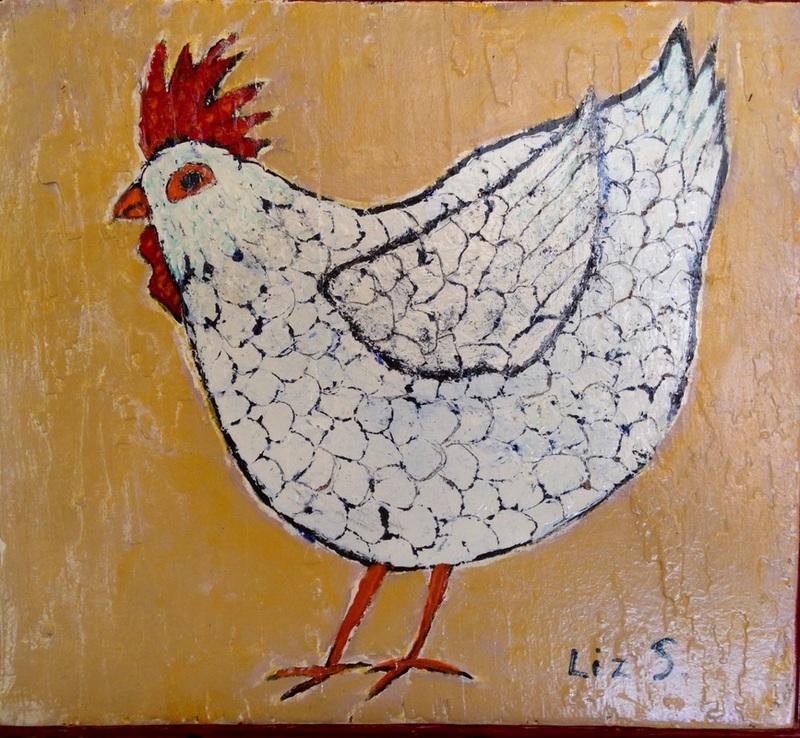 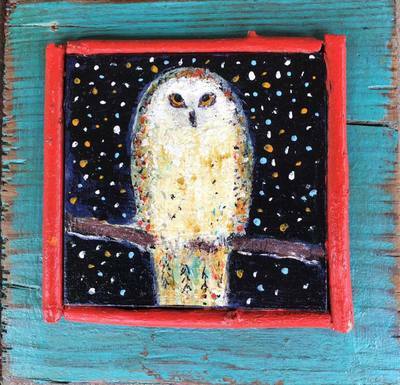 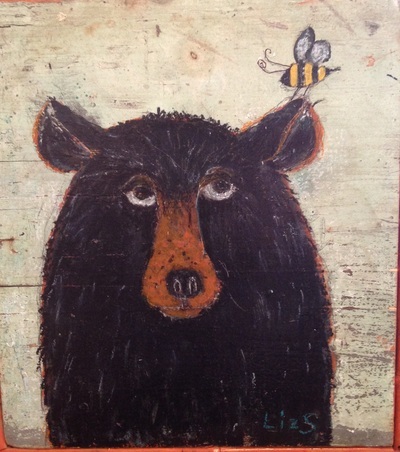 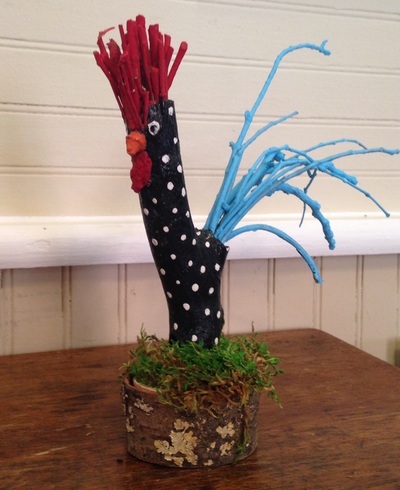 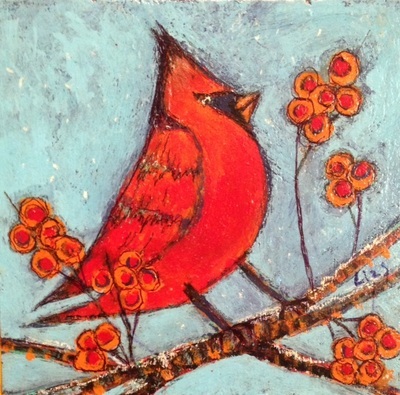 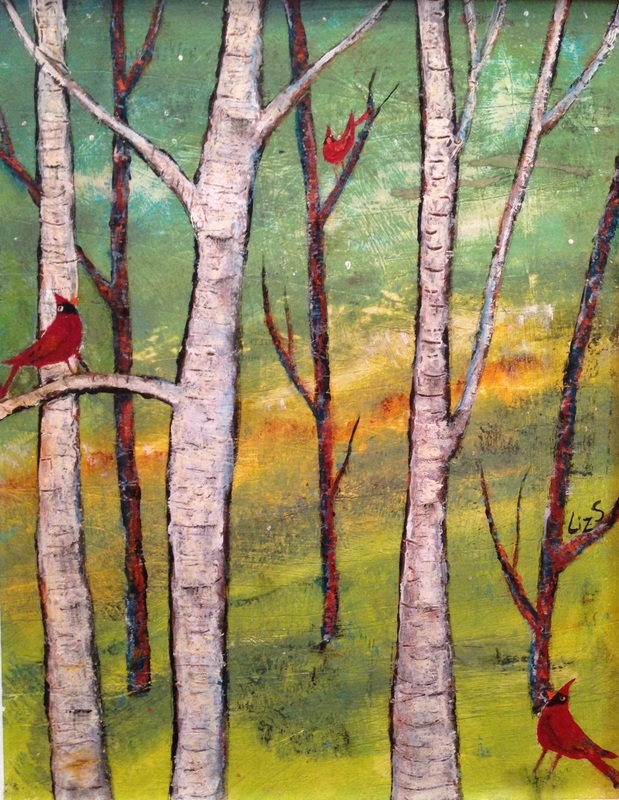 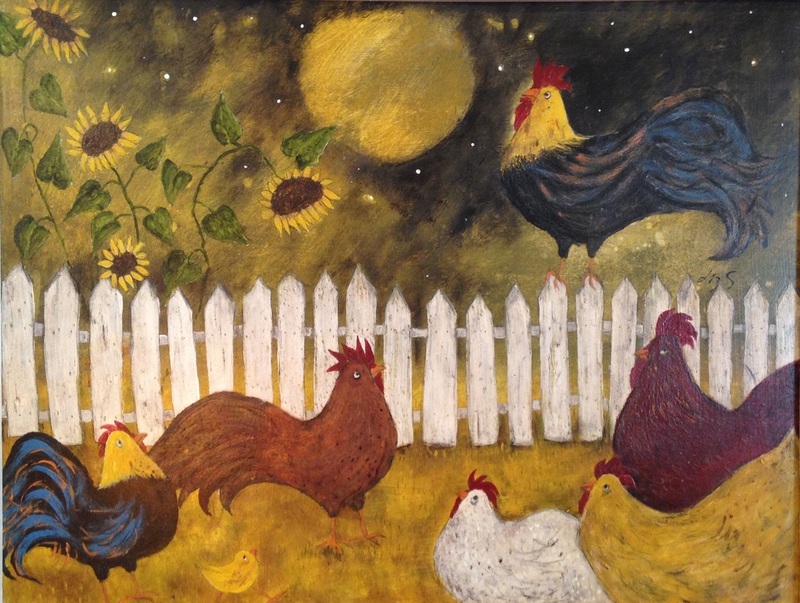 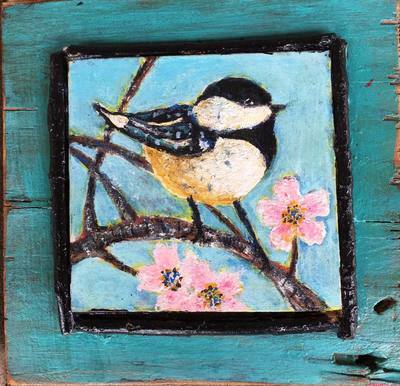 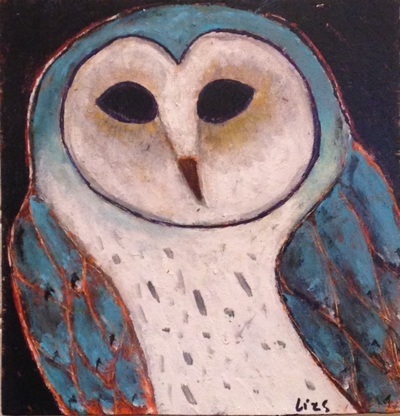 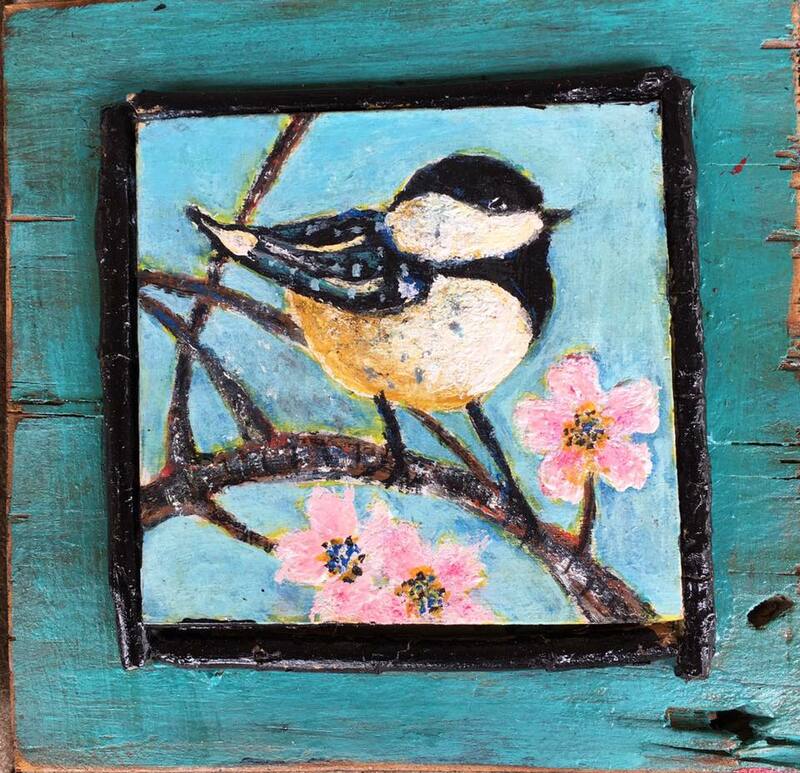 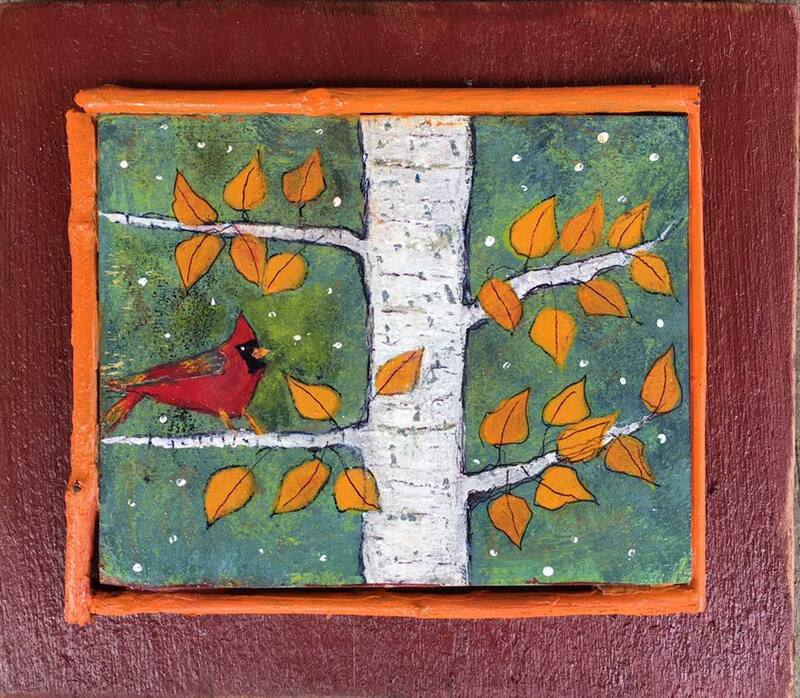 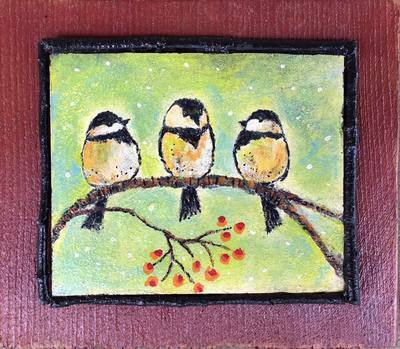 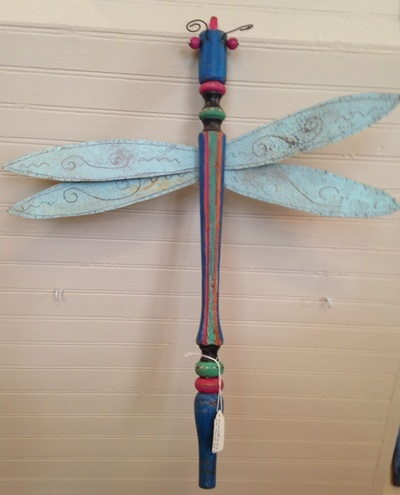 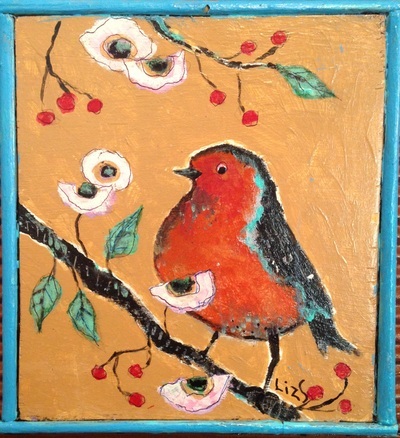 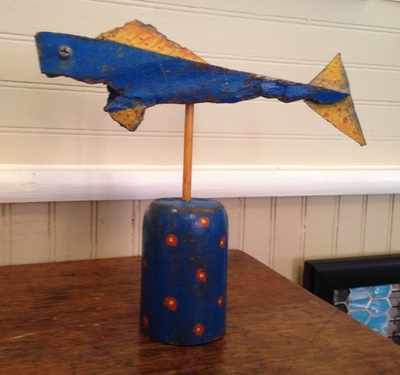 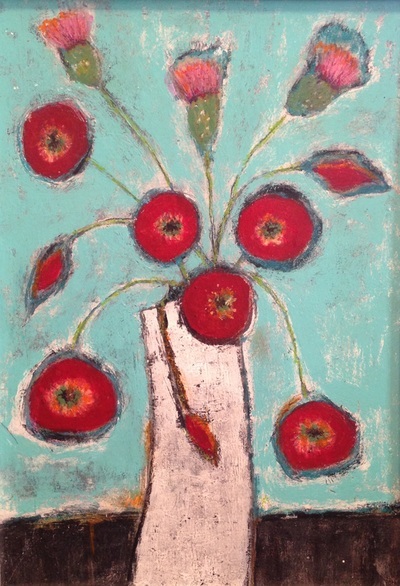 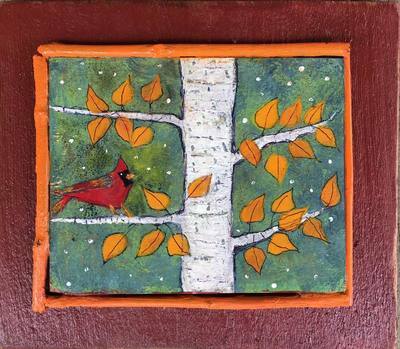 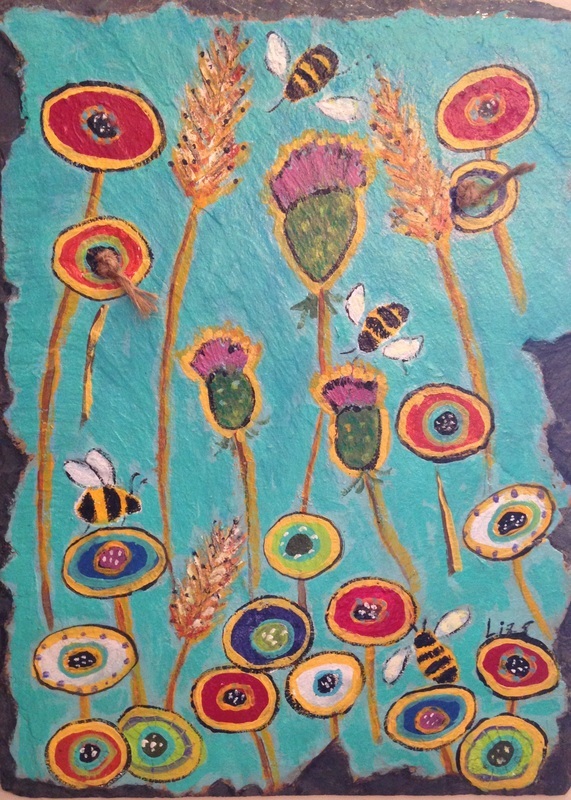 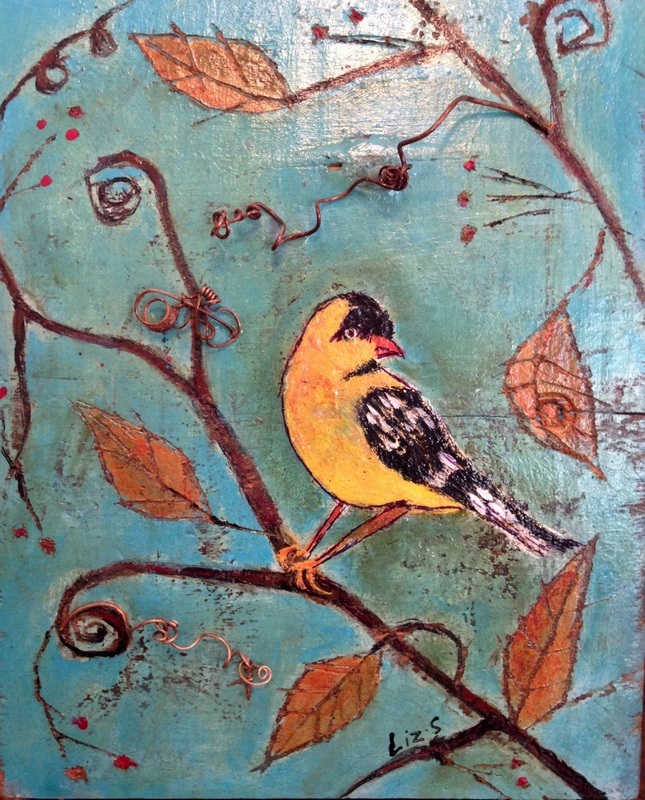 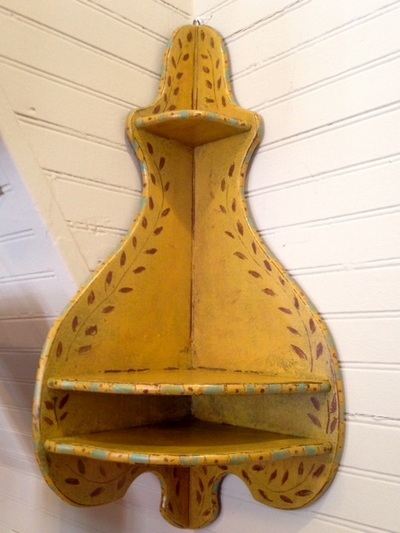 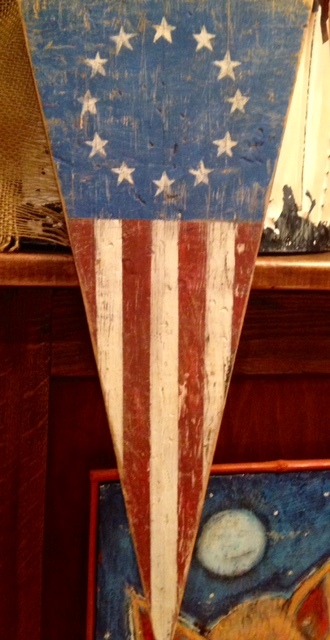 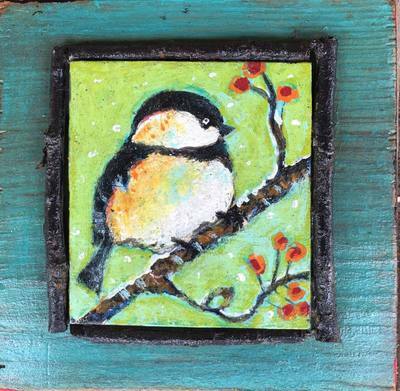 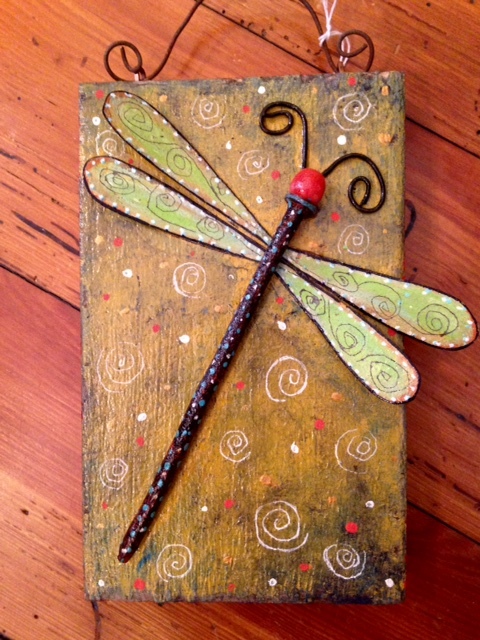 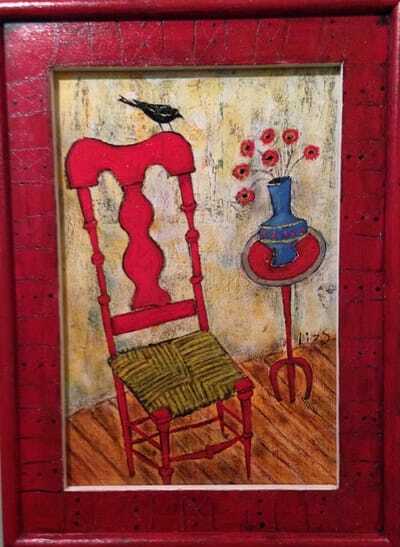 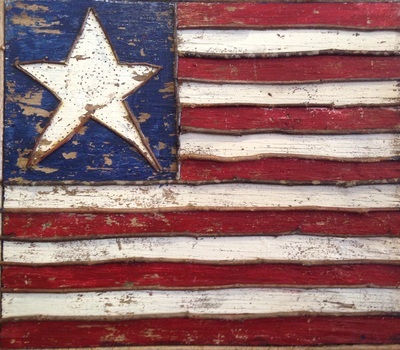 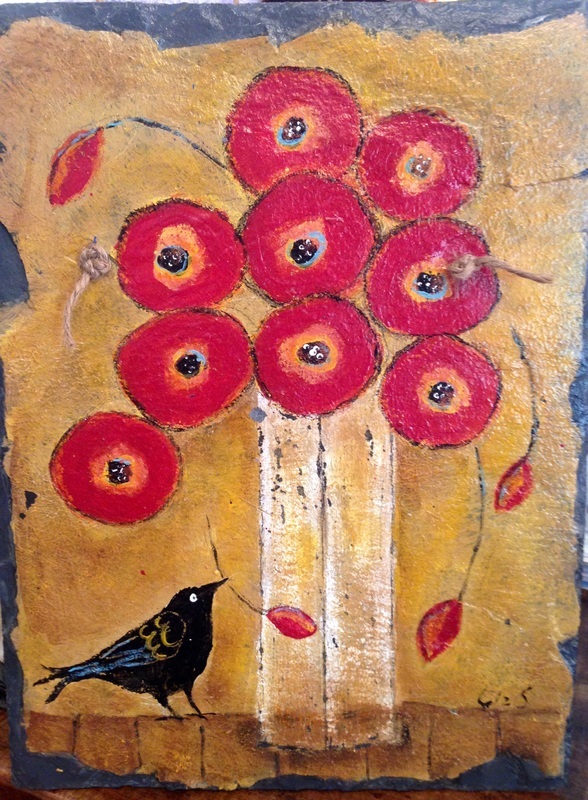 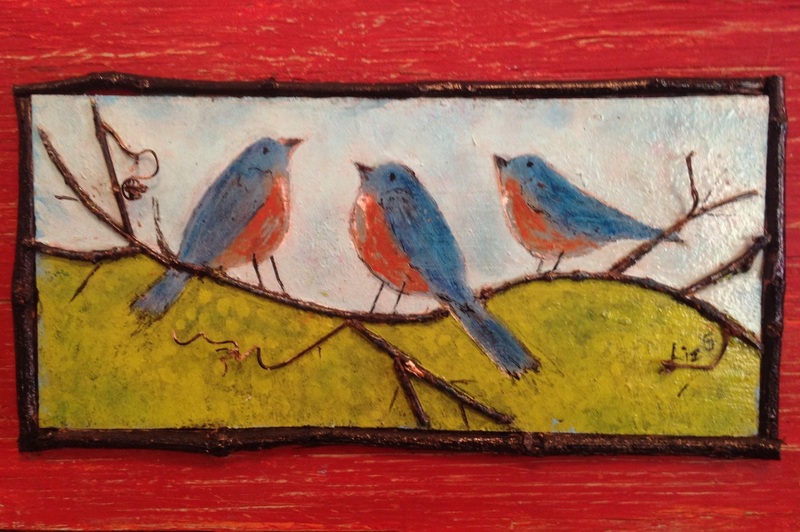 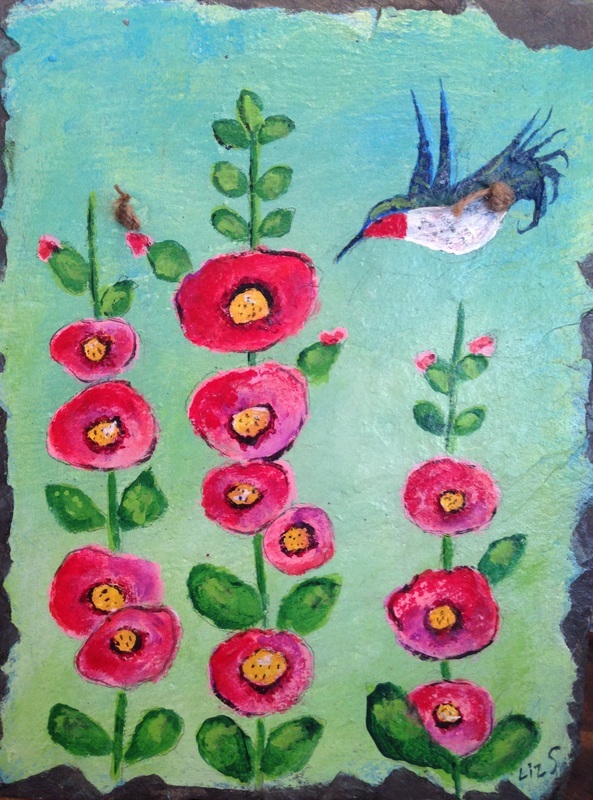 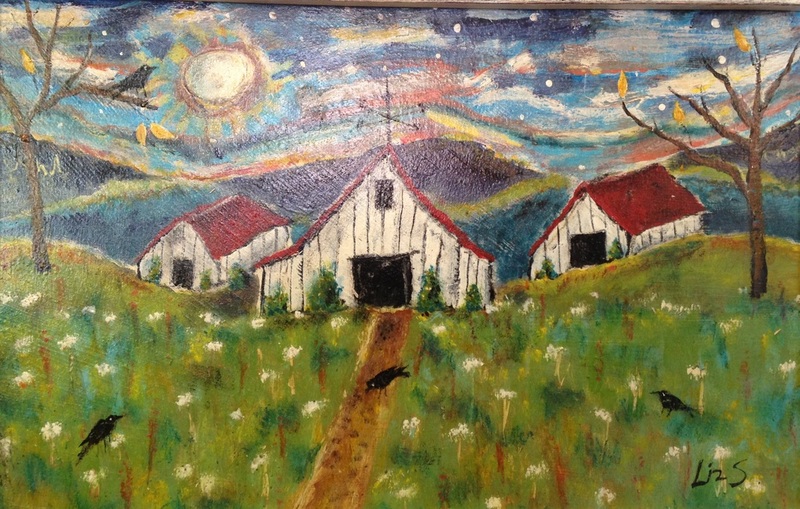 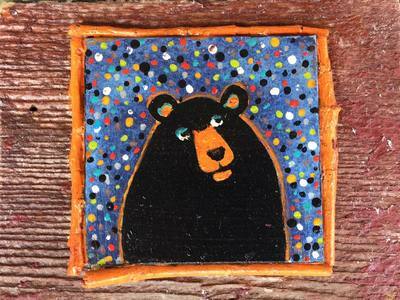 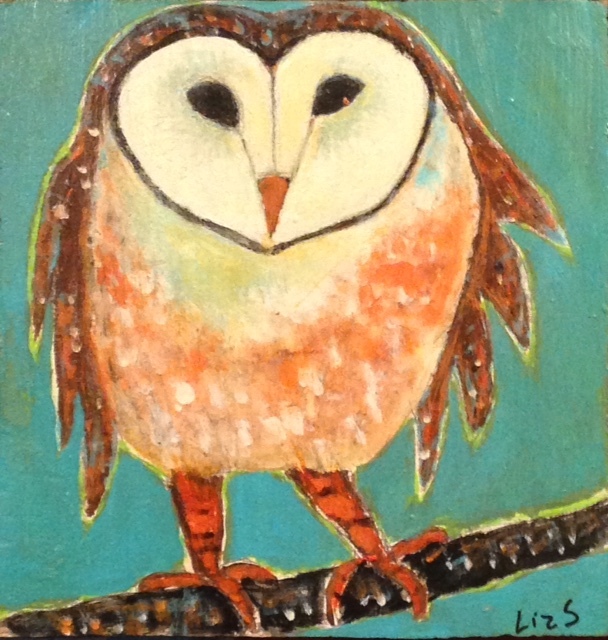 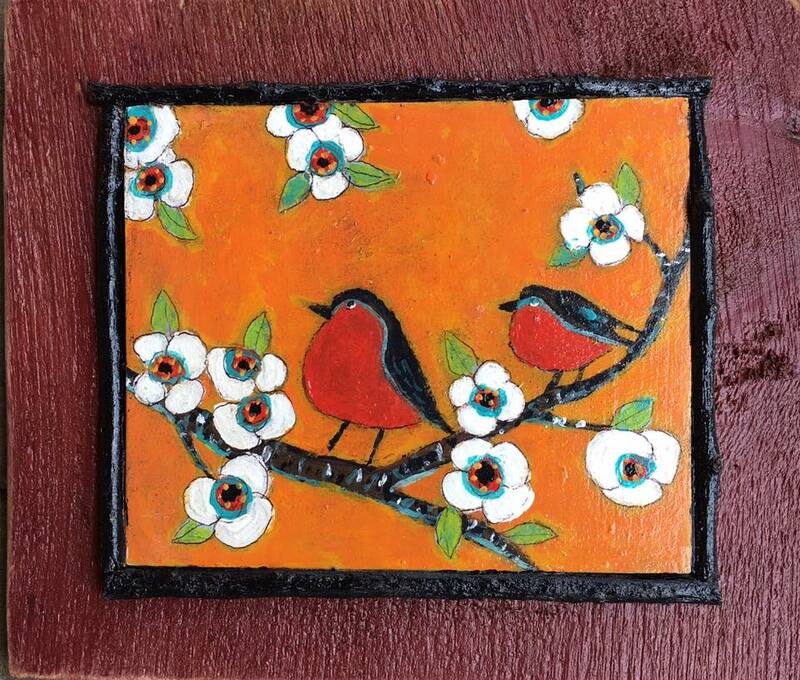 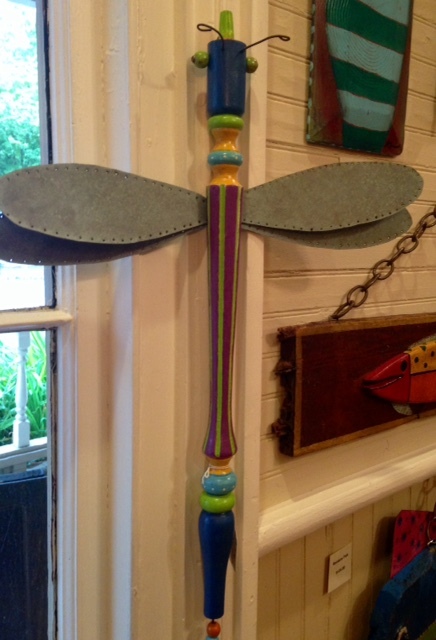 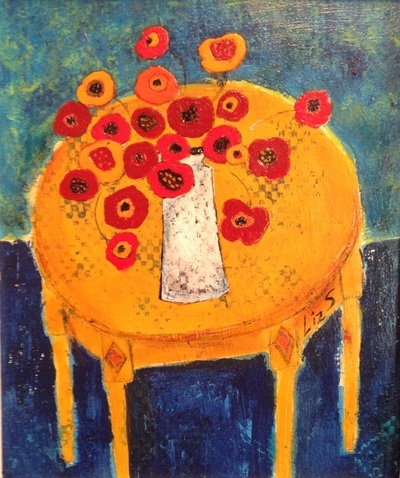 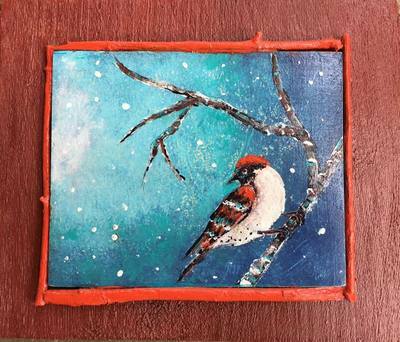 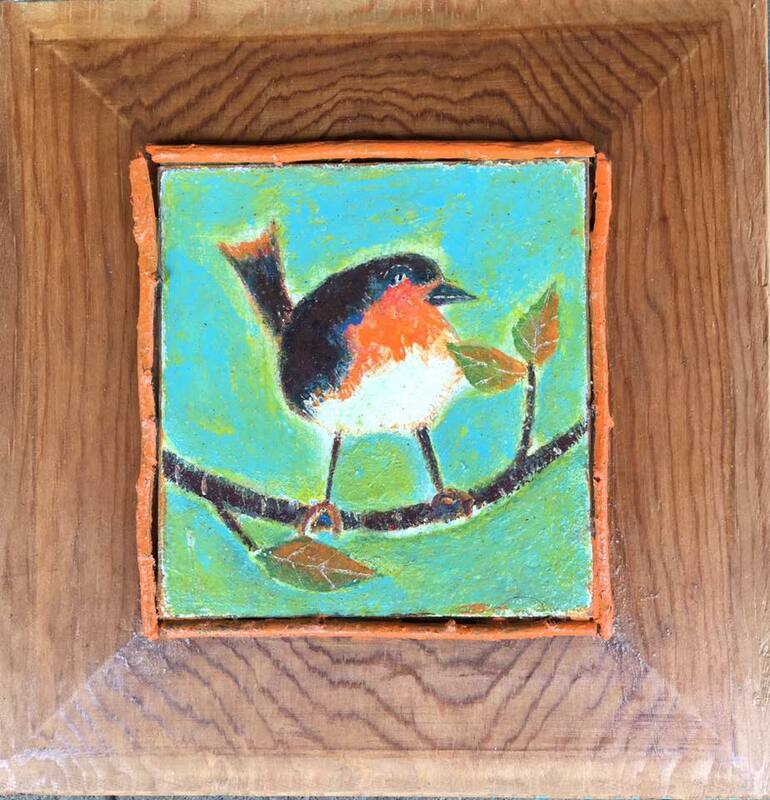 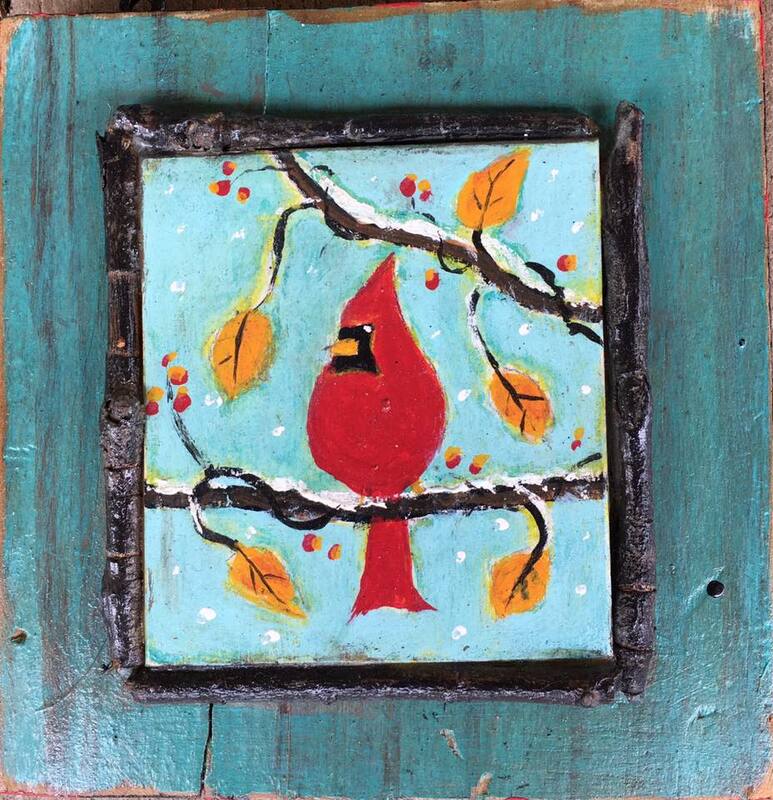 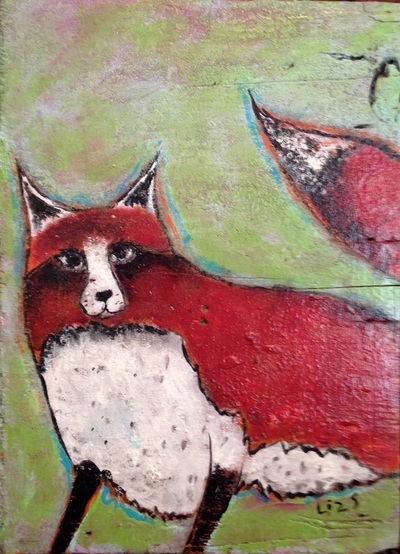 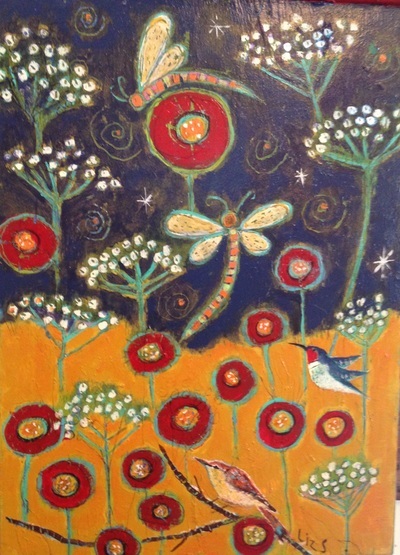 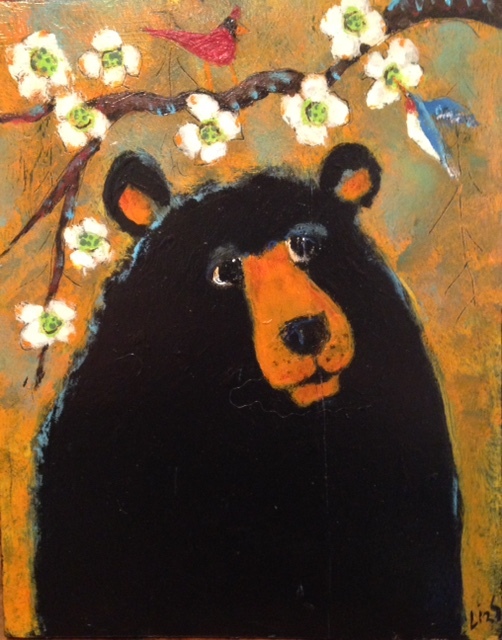 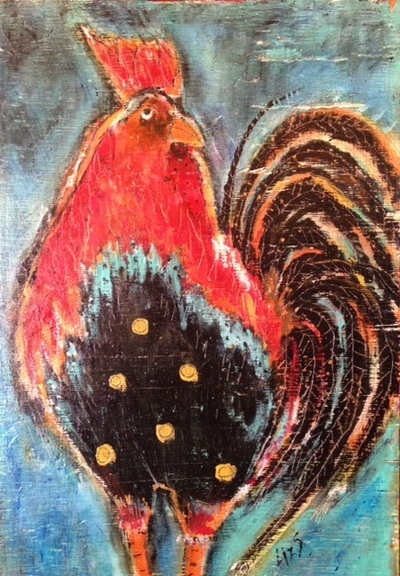 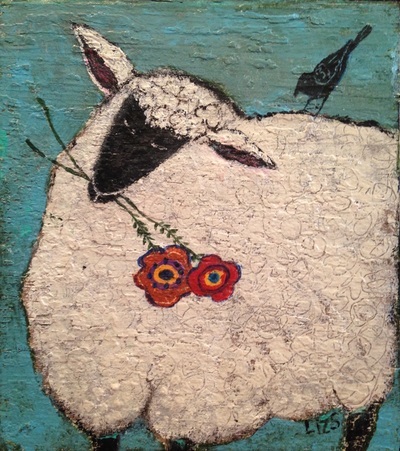 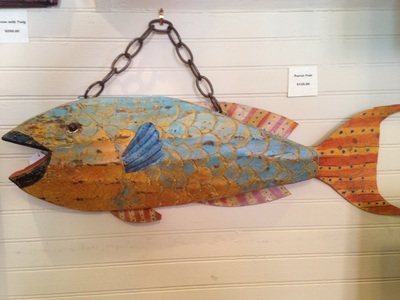 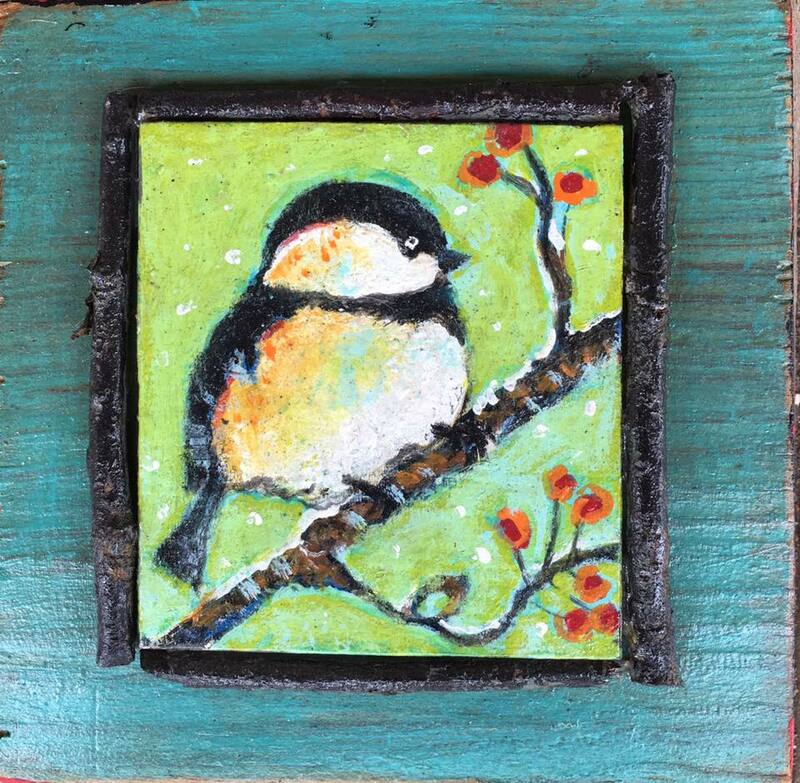 Her first folk art painting was noticed by one of their clients and purchased immediately. 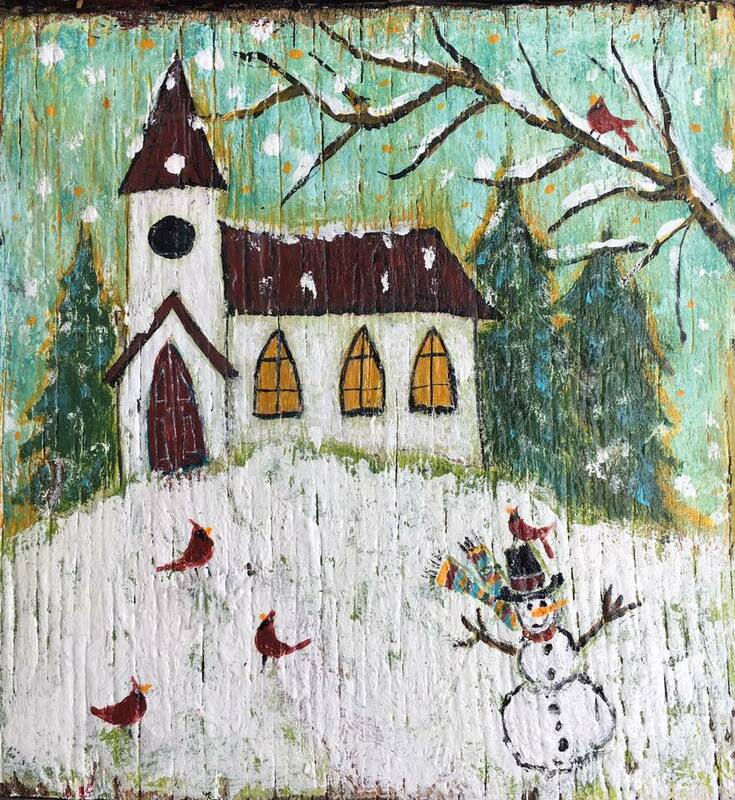 He asked her to paint more! 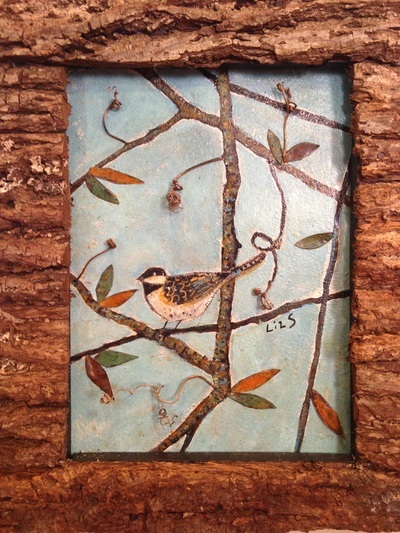 From that point forward, Liz began creating gorgeous works of art to be sold in galleries/shops across Western North Carolina. Liz is inspired by the great rolling mountains of North Carolina and the countryside. 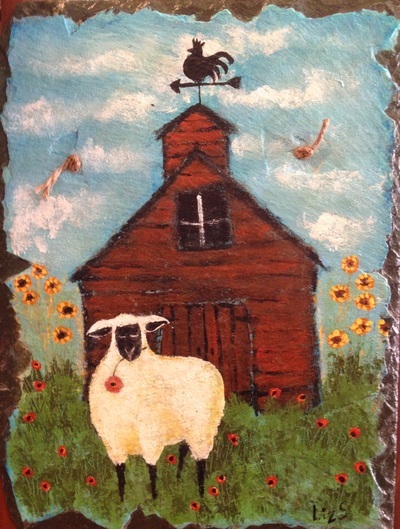 She loves painting flowers, barns, birds, farm animals and the like. Once she finishes a painting, Pete takes it off to his workshop to build the frame. 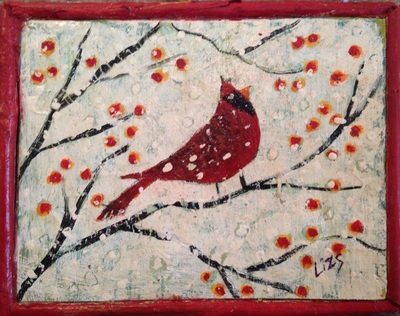 Liz then paints the frame to match the mood of her artwork, thus creating an entirely unique piece of art. Liz also loves doing commissioned pieces. If you don't see something in the gallery that suits your fancy - she will do a consultation with you and together you can come up with the perfect piece!